Sometimes the warmer weather can lead to lighter appetites in our kiddos (and I say “sometimes” lightly because, am I the only one with bottomless pits to feed every day?!). This doesn’t mean they don’t need proper nourishment for their rapidly growing bodies though! On the contrary, my mantra of “make every bite count” is even more important when they are in a season of eating lighter with warmer weather. 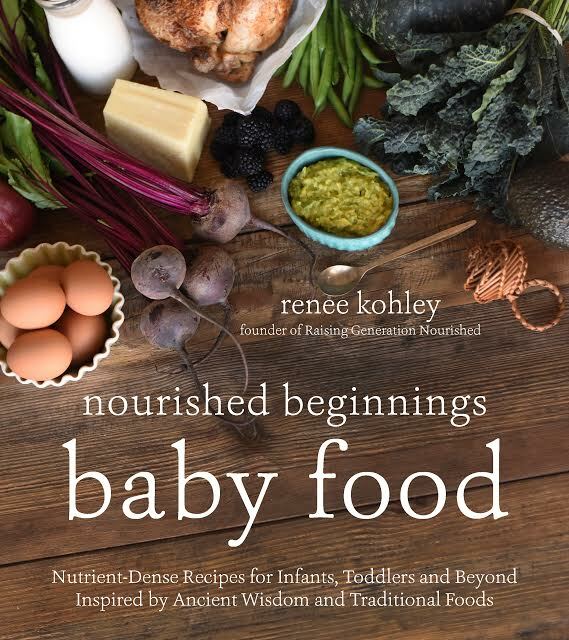 Make every bite that they are taking in worth something with beautiful friendly fats to nourish their growing brains from coconut oil , raw milk or safe coconut milk , and pastured egg yolks. Make every bite count with a safe, real source of protein from grassfed collagen that will nourish their gut lining. Most store bought popsicles are riddled with behavior altering food dyes and blood sugar spiking corn syrup or sugar. Even organic brands are typically just the fruit juice and can send those little blood sugars on a rollercoaster of spikes. 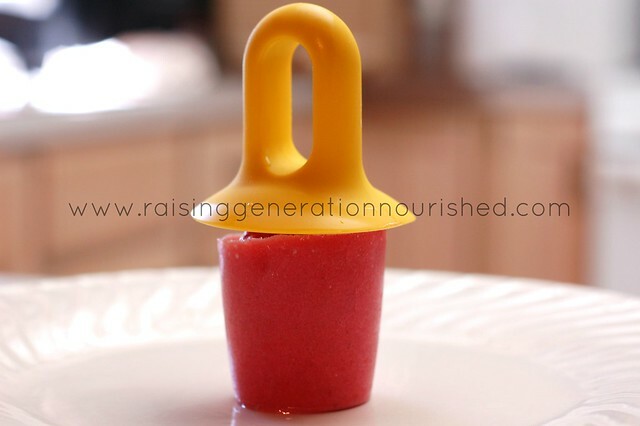 I love THESE kind of popsicle molds for smaller hands like teething babies and toddlers! 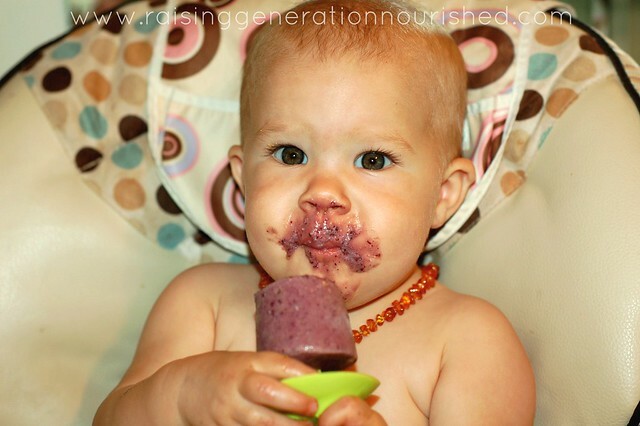 Caitlyn has been relieving her sore gums with frozen nourishment lately and just loves them! 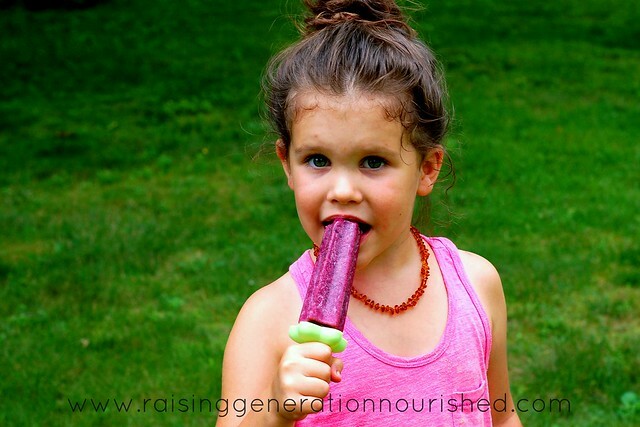 Here are 5 of my staple summer time popsicles to keep around! Each recipe makes about 6 popsicles. Just blend everything up, pour into the molds, and freeze. Each of these recipes fits in a Magic Bullet fast which is what I use. Optional 2-4 TB grassfed collagen , pastured egg yolks, and/or 1-2 TBof coconut oil. Optional ¼ cup grassfed collagen, pastured egg yolks, and/or tablespoons of coconut oil. This post was shared at Fat Tuesday, and Real Food Wednesday! Is the egg yolk raw in these recipes? We get pasteured eggs from a reliable source but in still skeptical about serving raw egg. Should I be? RAW MILK, ARE YOU SERIOUS? Yes raw milk. When you have a farm source that does it the right way it is a very safe and nourishing food to have in the diet. If you are interested in more information I am more than happy to provide that to you – I wasn’t sure if your comment was asking for more info or just stating your opinion. I’m going for the raspberry lemonade. 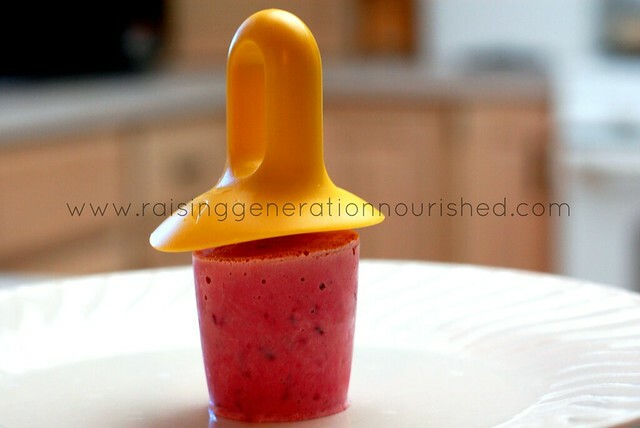 I make homemade gelatin squares….much more fun to put them into popsicles! Awesome Andrea 🙂 You’ll love them! Great recipes. 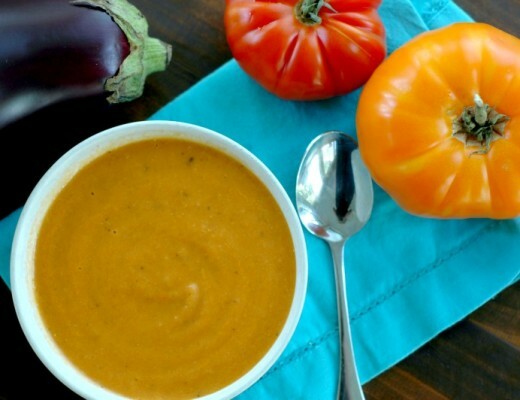 There is never a lack of color or nutrient value in your recipes. Pinned. 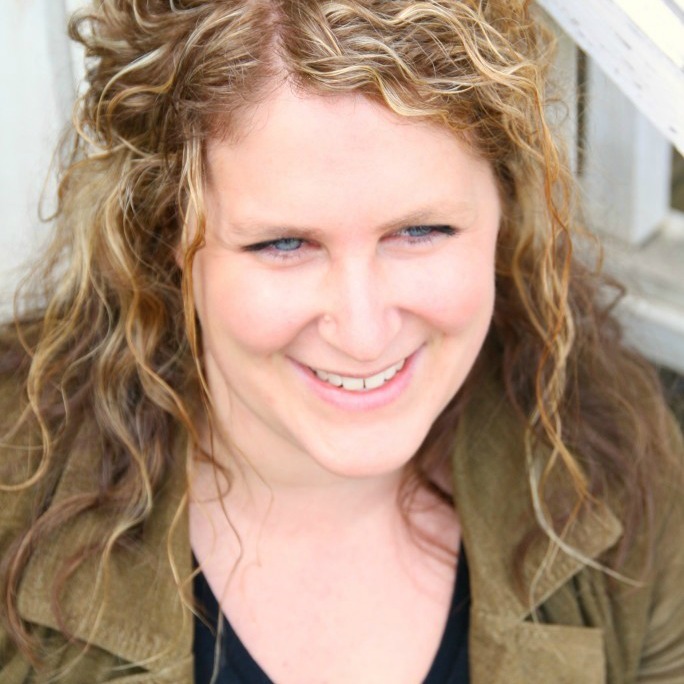 Thank you Jessica – that means a lot to me to hear that! Thank you Shannon! I appreciate it! I love the ingredients you’ve got listed. Thanks Holly! And YES make some for you too! Cherry lemonade…for.real…when can I come over?? Yum! These look great thanks! Thank you Chantelle! Enjoy the popsicles! When u say yougart – have u made them w just plain Greek yougart and do u have to add the milk to them? I would think that water would water them down. 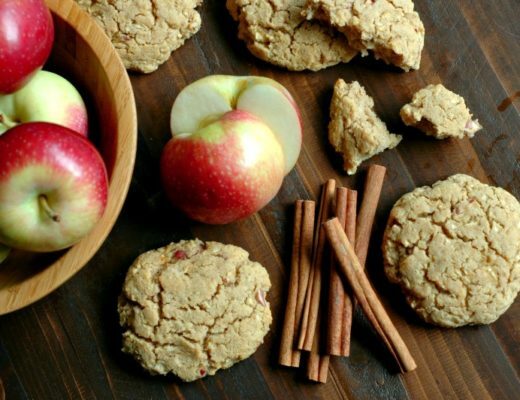 I have made these in the past before I started getting on the wagon about looking at all ingredients so I use to add juice from a can to mine and they turned out good. But I was wondering if the fruit juice says 100 percent fruit juice and no added sugar will that work in these ? Thanks for all ur recipes I have really enjoyed them all! Hi Cindy! 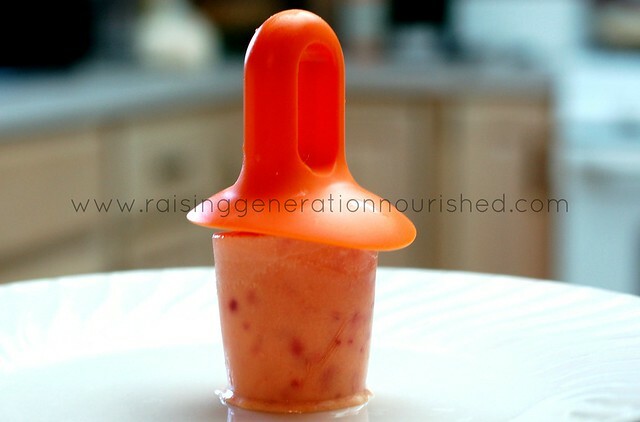 I’m not a huge fan of using canned or bottled juices for popsicles for my kids because there really isn’t any nourishment to them. 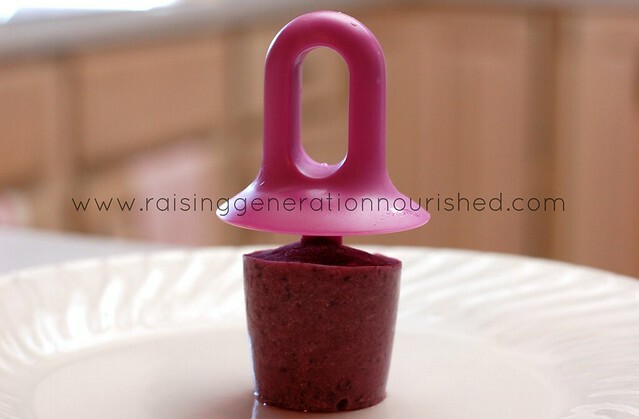 When you blend up real fruit with milk or water for the popsicles at least you are getting the real fruit nutrients that haven’t been heated from pasteurizing and you are also getting the fiber in the fruit. You can use plain Greek Yogurt if you want or milk or coconut milk works too. If they aren’t sweet enough for what your kids are used to in store bought popsicles just add some raw honey or pure maple syrup 😉 I hope that helps! 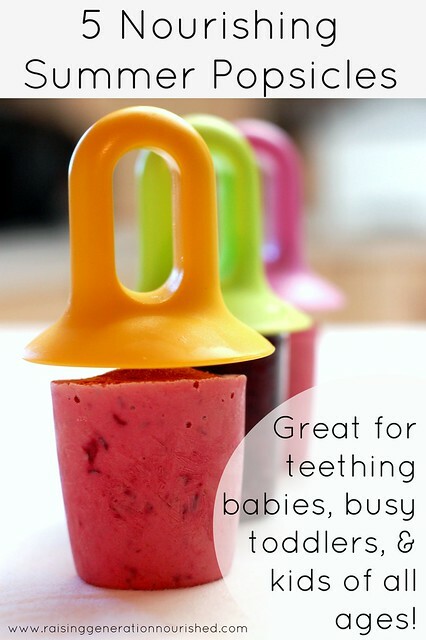 Love this post and want to make for my teething 9month old. I clicked on the link for the Popsicles but it doesn’t seem to be the same holder as the first couple of pictures. The one in the Amazon link has a thinner stick which I think would be difficult for my baby to hold onto… Would appreciate you posting link to the one pictured. Tia! Raw milk can have deadly bacteria. Hi Marge 🙂 If you have a farmer doing raw milk the right way in the correct vats with cleaning tank techniques that are the right way, raw milk is actually in fact a very nourishing, healthy food to have in the diet. If you are interested in more information I am more than happy to provide you with some resources – I wasn’t sure if your statement was a question asking for back up to my claims of it being safe or you were just stating your opinion. Would it work to substitute breastmilk in place of the water/milk options? 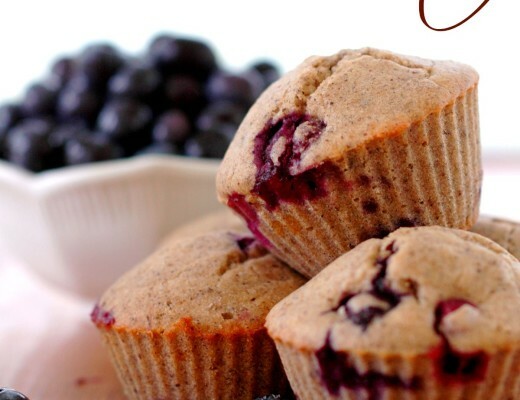 I’m eyeing up the blueberry coconut recipe! Hi Melissa! Yes for sure!